Port Jefferson Station is a hamlet and census designated place in the Town of Brookhaven in Suffolk County, New York. The community is primarily served by the Comsewogue School District, but also by the Mount Sinai School District, the Three Village Central School District and the Middle Country Central School District. The area was originally called Comsewogue by Native Americans who lived in the area. William Toocker, the resident of European descent, was known to have been in the area as early as 1750. The community was named after the Long Island Rail Road station that was built in 1873 to provide service for the residents of nearby Port Jefferson. Following the opening of the Nesconset Highway in the 1950’s, the community was transformed from an agricultural area into a suburb. 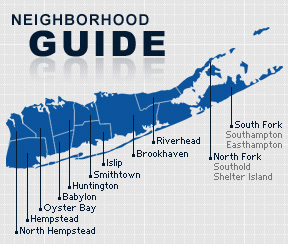 According to the 2010 census, the population of Port Jefferson Station is 24,235. The median household income is listed as $76,205.